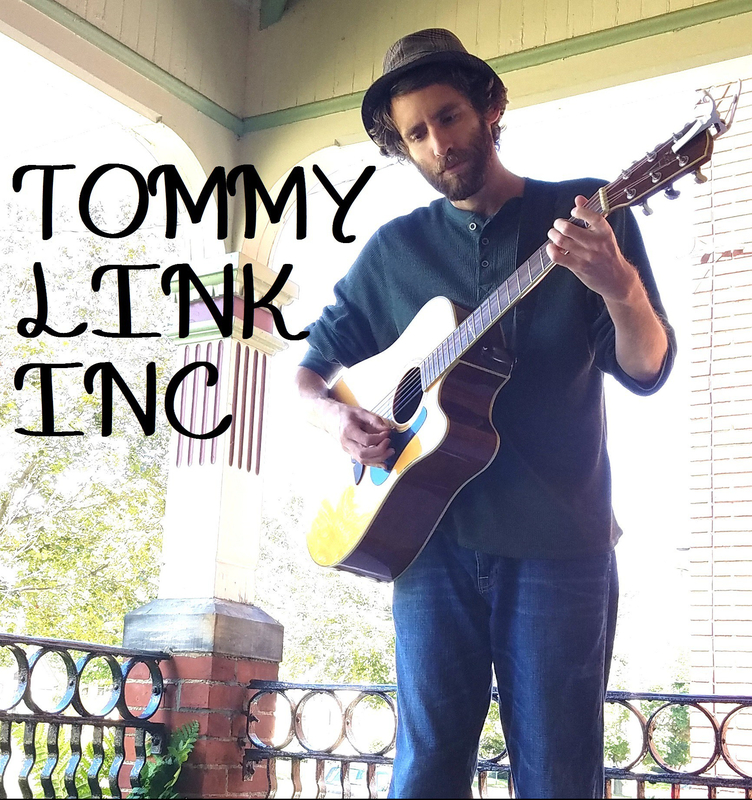 Something in Her Eyes | TOMMY LINK INC.
A song from VERY long ago (8 years? 9?). It took a bit to remember how to play it. I think I was trying to write a Beatles song.